Sponsor the NAMEPA Education Fund! Be a (sea) star and contribute to the NAMEPA Education Fund! 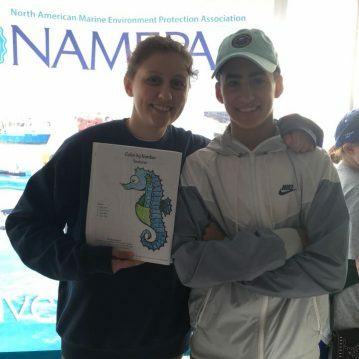 You can bring marine science and the marine industry into the lives of more students by sponsoring NAMEPA's educational resources and programming. Your contribution will allow your company's logo to be printed in our educational resources to be distributed around North America to encourage youth to Save Our Seas through hands-on learning. Click here to view Corporate Sponsorship levels and benefits. Click here to view NAMEPA's Corporate Sponsorship Request Letter. Want to make a charitable donation to the NAMEPA Education Fund instead? Go to the donations page or the GoFundMe page. Why be a NAMEPA sponsor? Your sponsor support allows NAMEPA to spread its mission to “Save Our Seas” through education. Educating the maritime industry and our communities about the marine environment is the first (most important?) 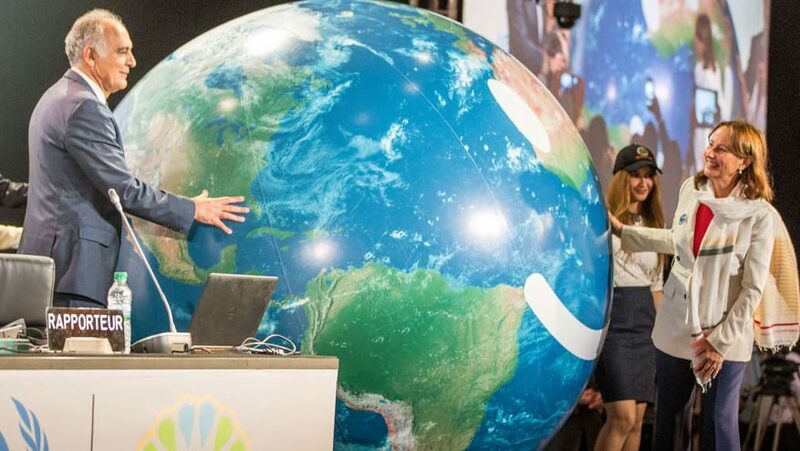 step towards the goal of environmental stewardship. Sponsorship of NAMEPA’s conferences enables us to assemble top-tier speakers on the concerns facing the maritime industry which encourages open dialogue and discussion among industry stakeholders. Sponsorship of NAMEPA’s outreach programs aids in the development and distribution of marine environment educational materials to classrooms and communities throughout North America. Your sponsorship turns education into awareness, awareness into action, and action into stewardship.